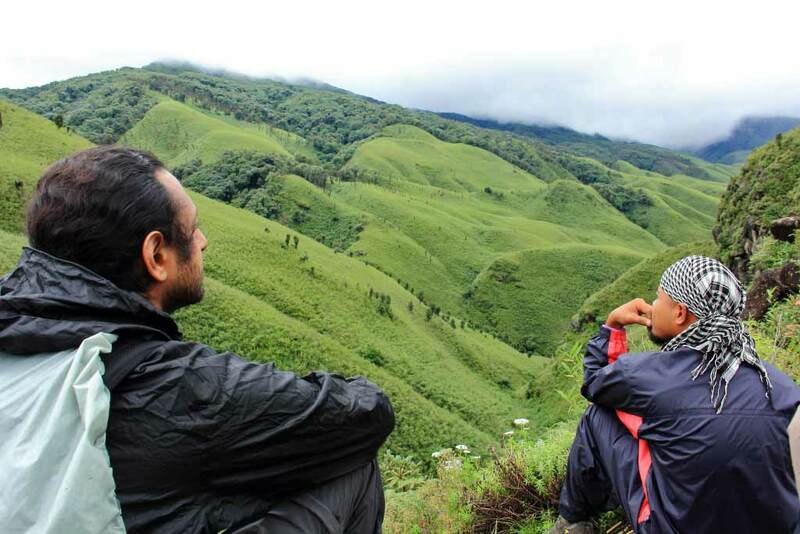 Dzukou Valley, a lesser known pocket of paradise for trekkers and wanderers in search of solitude amidst nature, is situated at the border of Nagaland and Manipur. 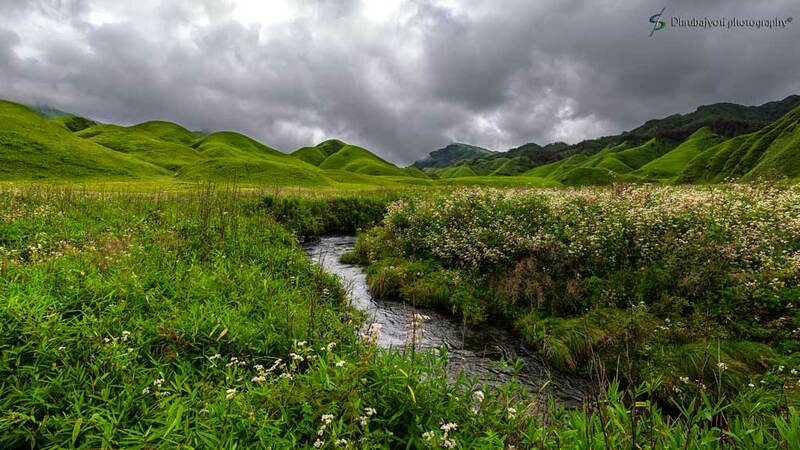 Located at 2438 meters above sea level and behind the Japfu Peak (Nagaland’s second highest), Dzukou Valley is believed to have gotten its name from its namesake river which means ‘cold waters’. 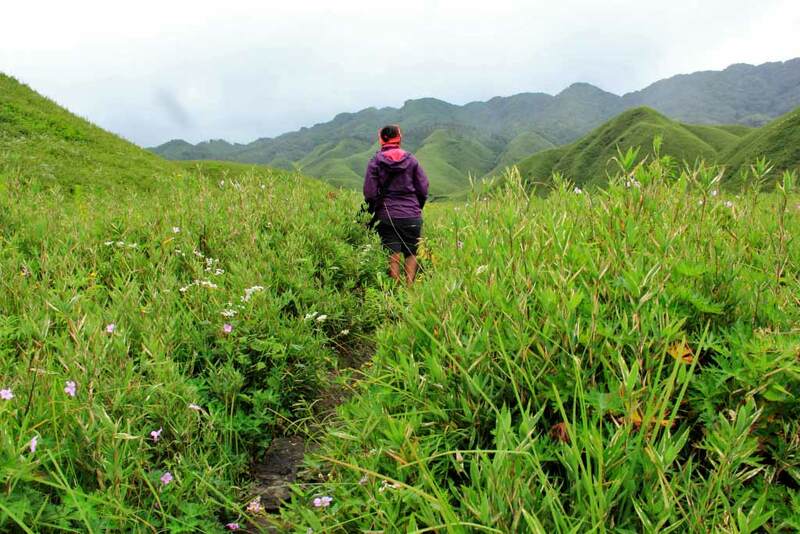 The picturesque landscape offers a panoramic view of gentle rolling hills that are guaranteed to have a spellbinding effect.During the rainy season, the entire valley is carpeted with flowers, lending it a very special charm. 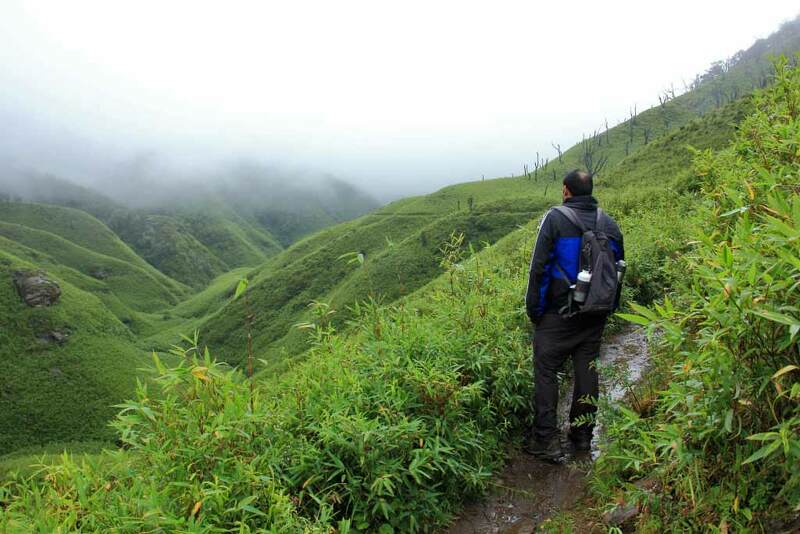 The trek offers lush green views speckled with a wide variety of flora even as the meandering twin rivers of Dzukou and Japfu offer their company guaranteeing tobestow a feeling of serenity and tranquility. 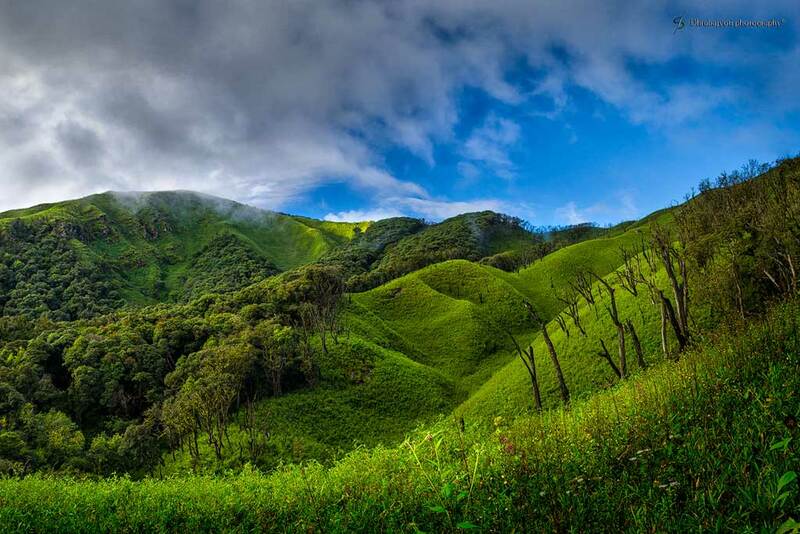 Join us on a trek to this dream land called Dzukou Valley this monsoon season when clouds descend down to kiss the mountains. 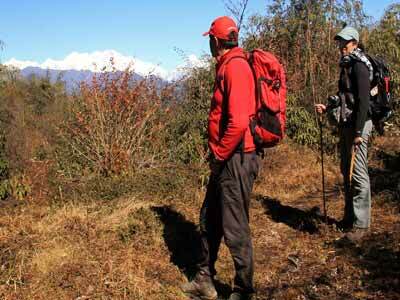 This easy trek through pristine landscapes is sure to leave you awestruck for a very long time. 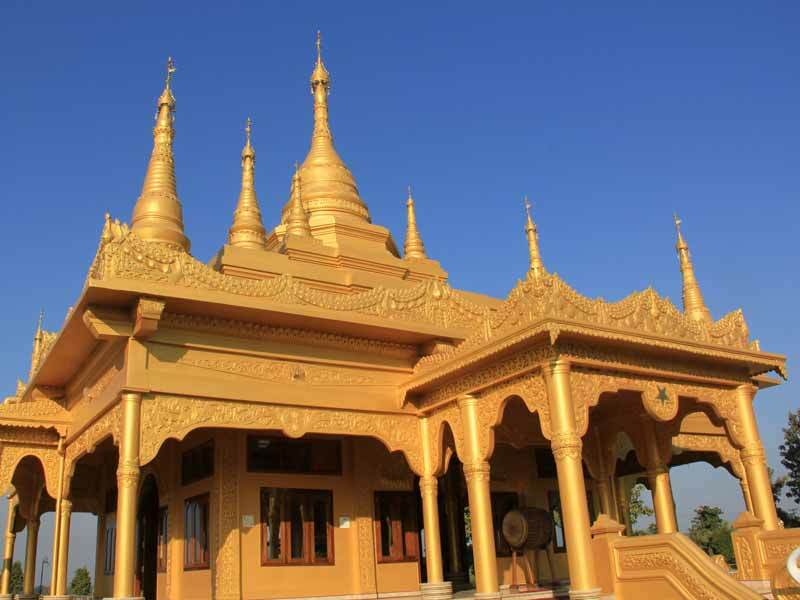 After breakfast drop to Dimapur airport.